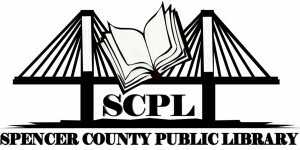 A parent or legal guardian showing Proper Identification may register a minor child for a SCPL library card. Registering a minor child denotes acceptance of responsibility for all fees, fines, and payment for lost or damaged materials charged on such minors library card. Emancipated minors will be asked to present evidence of their status to void the necessity of the presence of a parent or guardian.